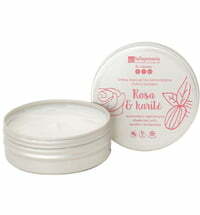 The delightfully feminine fragrance of rose geranium instantly uplifts the mood, and when combined with natural ingredients such as shea butter, sunflower, beeswax, jojoba and calendula, it forms a gorgeous, medium-soft balm that soothes and moisturises dry hands. 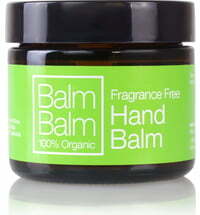 Apply to hands in need of moisture and nourishment. 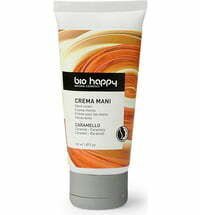 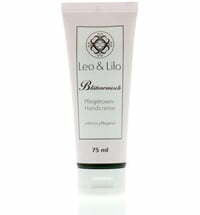 Warm a small amount between your fingers to apply to larger areas of the skin. 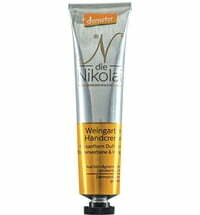 Add a gentle exfoliator, such as salt or sugar, to some balm, and apply to the skin. 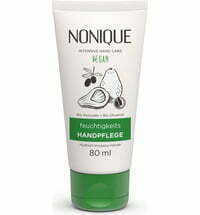 Then rinse with water for a super-soft skin feel. 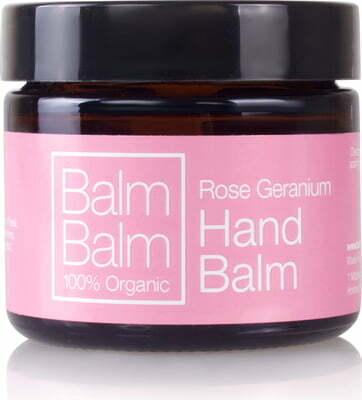 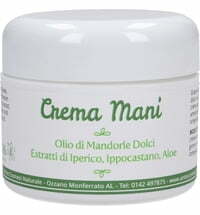 At home manicure - soak your hands in a bowl of warm water mix with a small amount of balm. 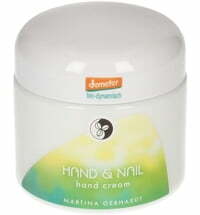 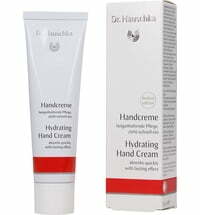 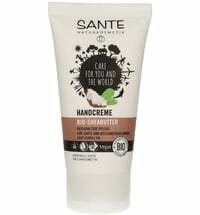 Gentle dry the hands, push back the cuticles and moisturise.